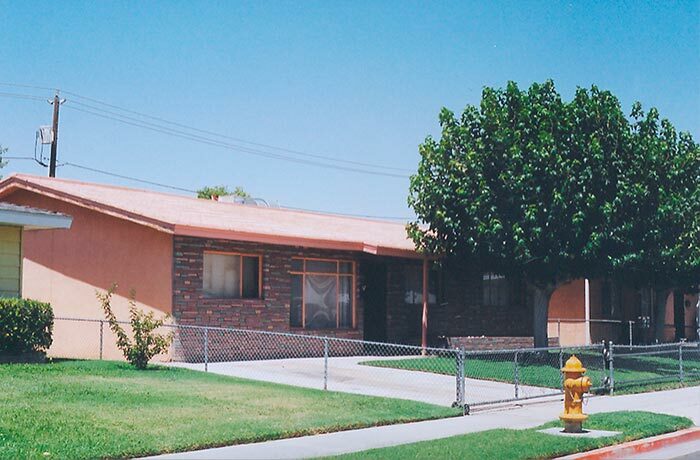 Listing a building, neighborhood, or other resource on a local, state or the National Register can instill pride, stabilize neighborhoods, and increase local land values. Listing may also make a building or buildings in a district eligible for state or federal tax benefit programs and/or grants. 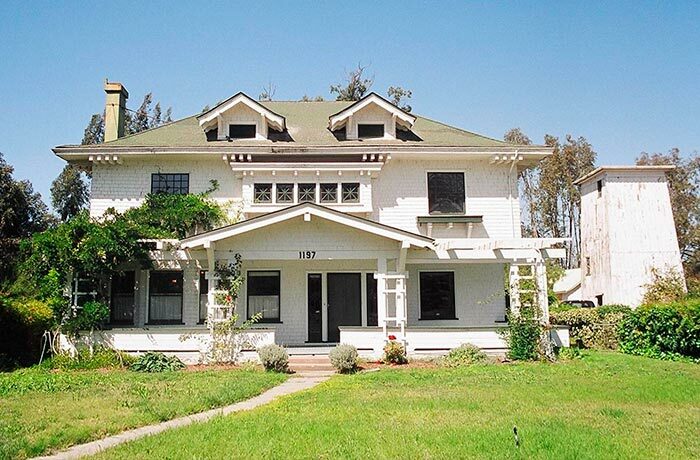 Once a resource is listed, standards and guidelines are often established to ensure that the historic character of the building or district is protected, although listing on the National Register is typically honorific and does not bring additional regulation into play. In addition to the projects listed below, Diana Painter has five years of professional experience as the National Register Coordinator for the Oregon State Historic Preservation Office, where she successfully listed over 100 individual buildings, structures, districts, and sites in the National Register. 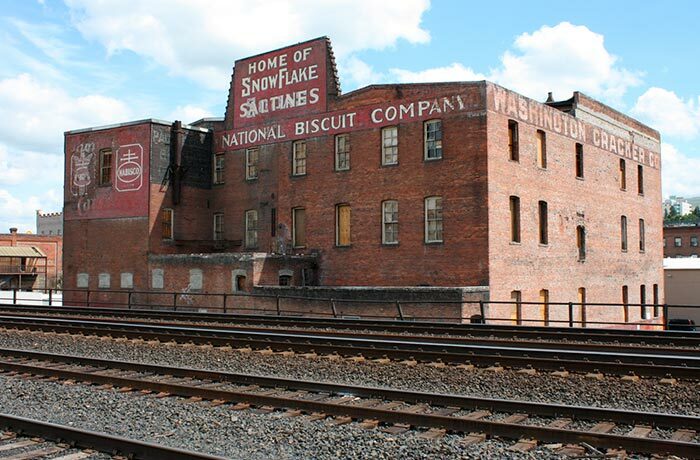 The 1904 Washington Cracker Co. was built in two stages by Portland entrepreneur Herman Wittenberg for his rapidly expanding biscuit and candy-making business. With multiple manufacturing plants, Wittenberg would go on to control the biscuit-making business on the west coast until 1930, when he was bought out by the National Biscuit Company (NABISCO). Painted signs advertising the company's products can still be seen today on the back of the building, adjacent to the railroad track. The 1908 Ellis-Martin house is named after retired farmer and Nova Scotia immigrant John D. Ellis, who hired the premier architect of the day, Brainerd Jones to design the small, semi-rural complex. 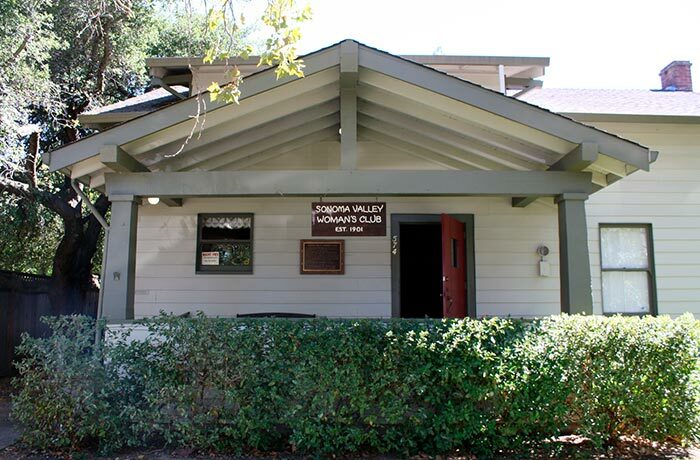 It is also named after long-time owner, Leopold Martin, a retired West Marin rancher and an Italian immigrant. Martin and his descendants lived in the beautifully crafted home for nearly 80 years. The remaining house and tank house is the best and most intact example of Jones' work in the Craftsman style. 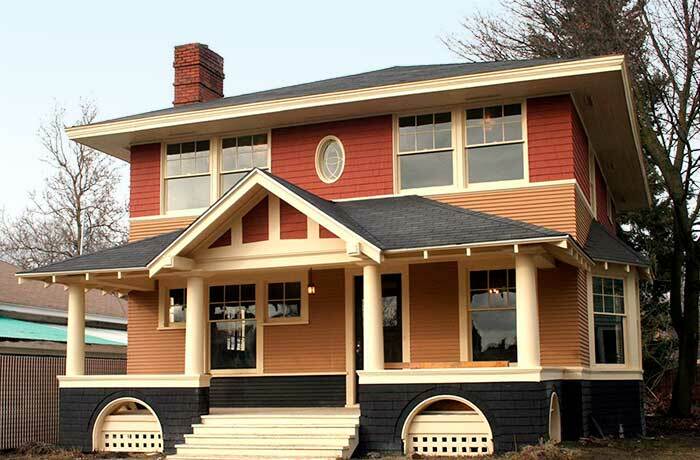 The 1906 Julius M. Dutton house in Spokane's West Central neighborhood is a good example of an American Foursquare house which nonetheless has some special and unique Colonial Revival details. 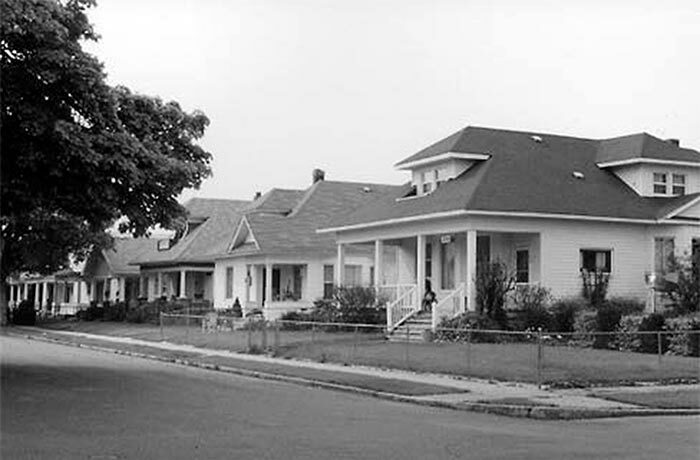 This house, designed by architect Isaac J. Galbraith, exemplifies the houses being built in this early suburb of Spokane, accessed by electric streetcars, and home to Spokane's growing middle class. The house is located in the Sherwood subdivision, platted in 1889, the same year as the fire that devastated downtown Spokane.